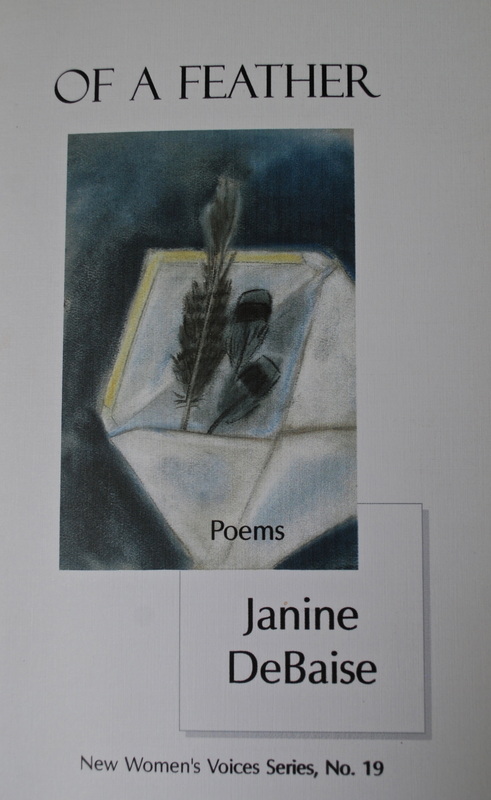 Janine DeBaise writes poetry and creative non-fiction, as well as articles on teaching, book reviews, and the occasional guest editorial. She's just finished writing the book she describes as "the memoir Ferris Bueller would write if he were a middle-aged woman in upstate New York with a houseful of teenage kids and an ecofeminist agenda." Her blog writing as jo(e) is an attempt to savor every day life. In addition, she asks friends, and sometimes strangers, to pose naked for her blog. These photos, and the conversations they've started, have evolved into a feminist project about body image. 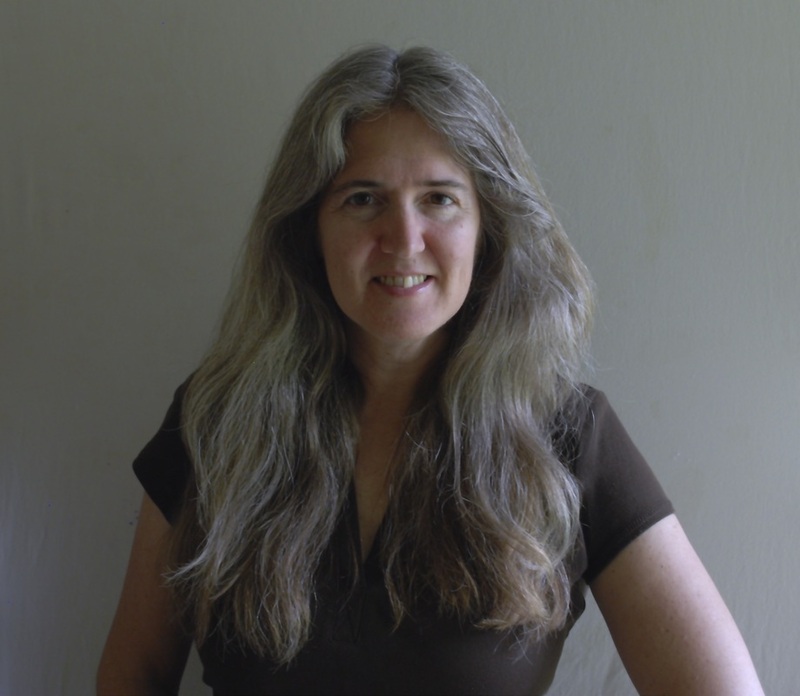 Janine teaches writing and literature at the SUNY College of Environmental Science and Forestry (ESF), where both students and faculty are passionate about environmental issues. Her chapbook Of a Feather was published by Finishing Line Press. Her writing has been published widely, including the journals below.